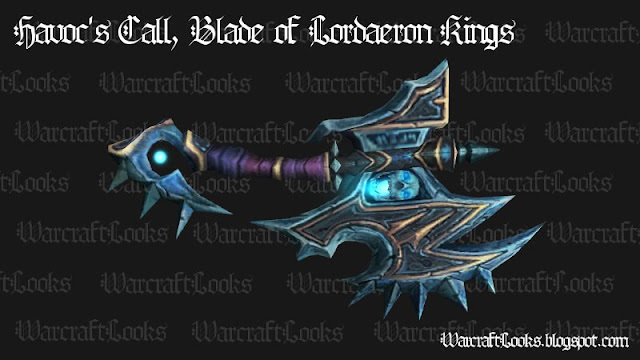 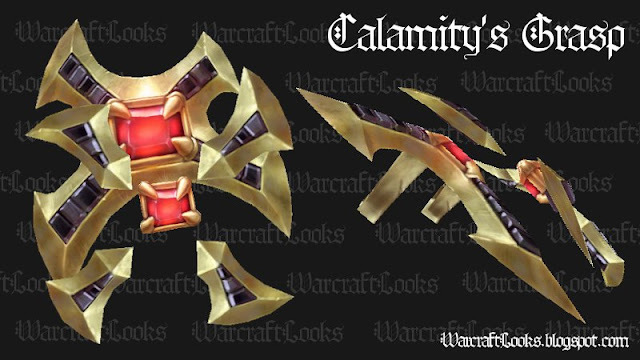 WoW Insider ran a great posts today listing enhancement shaman melee weapons. (See "Totem Talk: What weapon will you wear?".) I thought I would go over a selection of the items listed in the article and give them the "Warcraft Looks treatment". 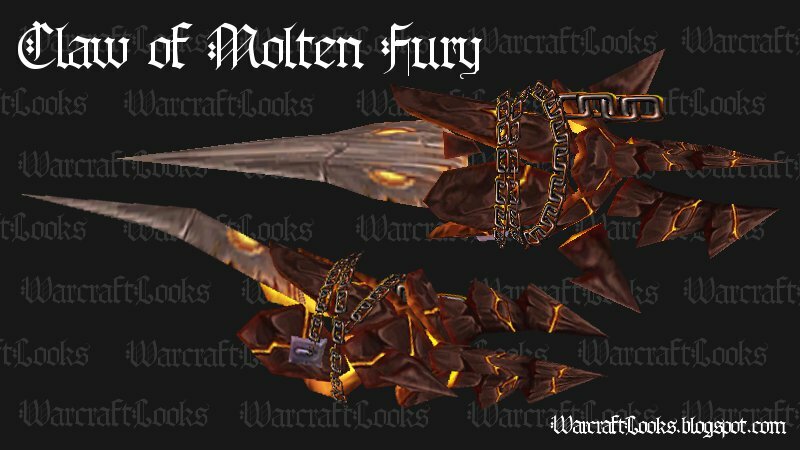 I love the artwork of these weapons and love seeing it up close. Read on after the jump to see high resolution images of these beautiful weapons. 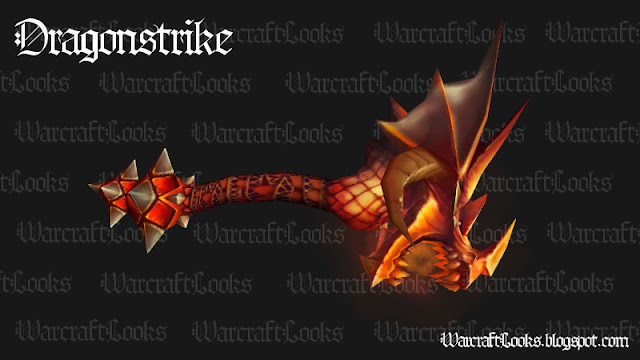 Dragonstrike - 1H Mace. 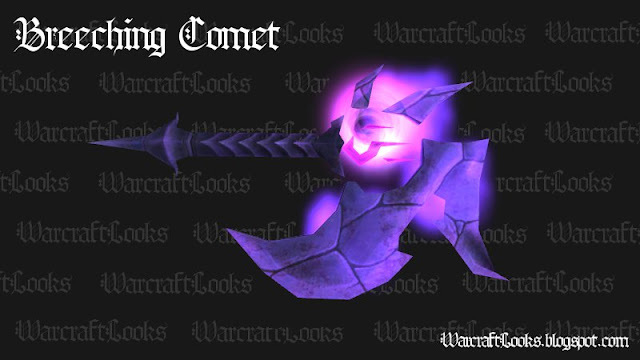 Crafted by Blacksmithing. 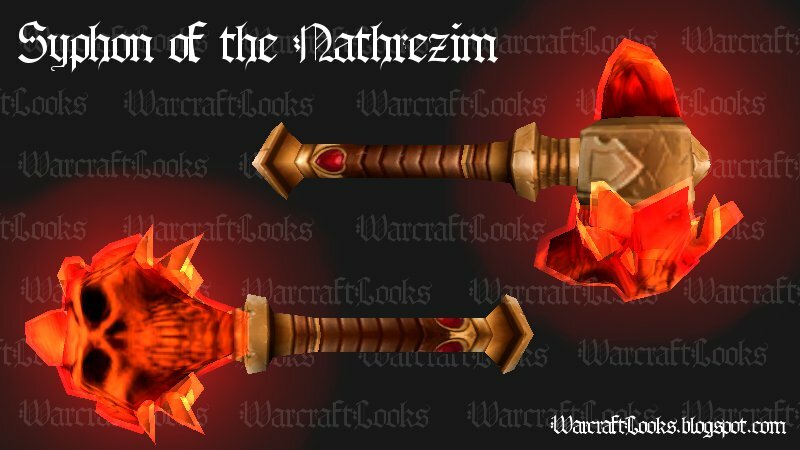 I hope you enjoyed this visual tour of a few of the fantastic looking weapons for enhancement shaman. As much as I used it, I never noticed the skull on the Syphon of Nathrezim.